For 30 years HDS Truck Driving Institute (HDS) has provided our students with the CDL training needed to become a professional truck driver. 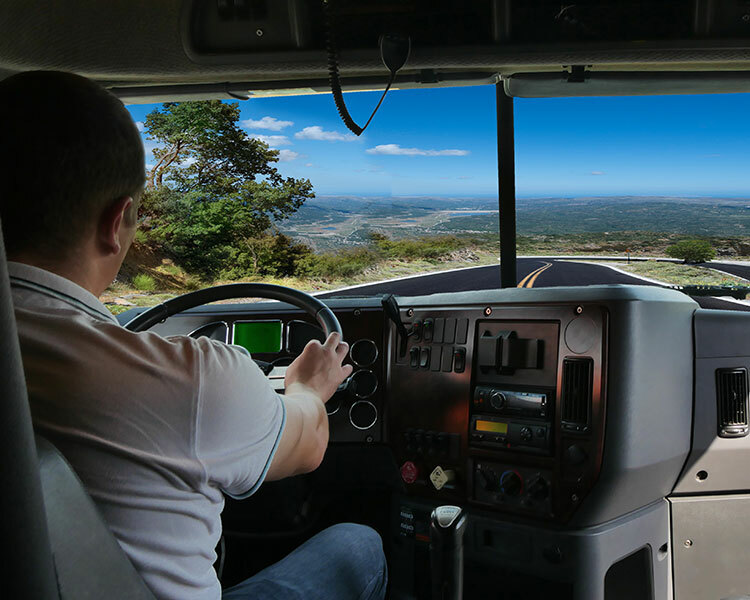 Whether you are looking to obtain a Class A or B commercial driver’s license, we offer several training and testing programs to meet your needs. The programs at HDS truck driving school combine classroom, range, and on-the-road training and we can have you driving in as little as 4 weeks. Financial assistance is available for those who qualify. 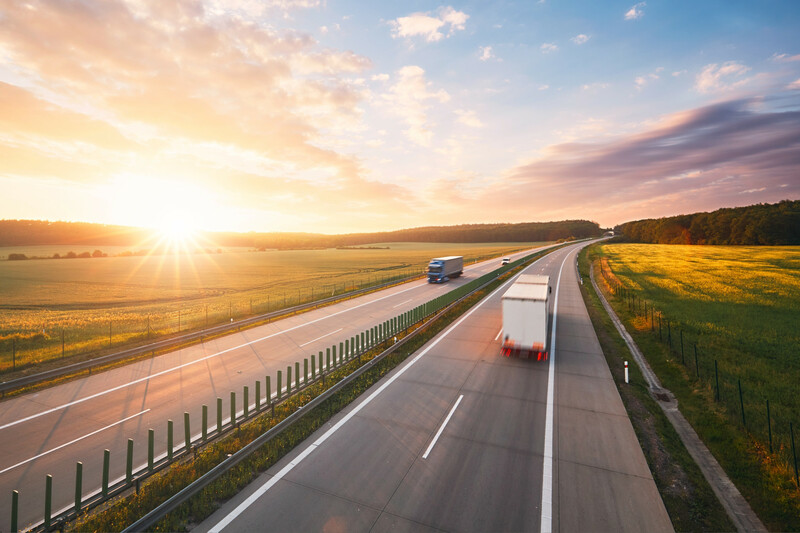 Contact us today and one of our advisors will walk you through the process of obtaining your commercial driver’s license and explain how we can help you become a professional truck driver. There is currently a shortage of truck drivers. As a result, many companies are offering signing bonuses, higher starting rates of pay, and more time off. This is great news for anyone wishing to pursue a career as a professional truck driver. Most of our students are offered a job while still in training, or shortly after completing truck driving school. Many of our students that have completed their CDL training are earning more than $64,000 per year*. HDS truck driving school can prepare you for local, regional, or over-the-road runs and we have opportunities for solo and team drivers. We don’t just stop at education, we also help our students find resources to finance truck driving school and we assist with job placement. Your success is important to us. Come tour the facility and meet one-on-one with a helpful Admission Advisor. Completing your CDL training and becoming a truck driver can be a great career move. This is because there are so many positive aspects and opportunities associated with this profession. 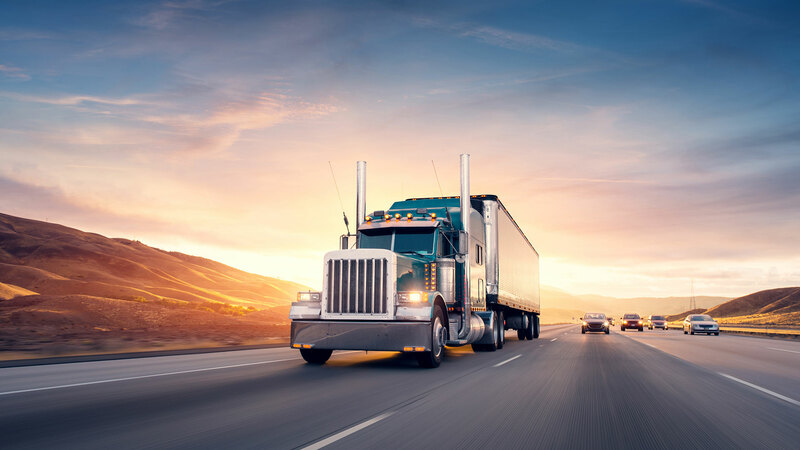 If you would like to pursue an exciting career in the trucking industry, HDS truck driving school can help you get the most out of your CDL training. There is currently a shortage of truck drivers. This means there is high demand for new drivers to complete their CDL training. You can be driving within weeks. There are not many careers that will provide you with an opportunity to earn over $64,000* per year after only 4 weeks of CDL training. Many of our students love truck driving because it gives them the opportunity to hit the open road. 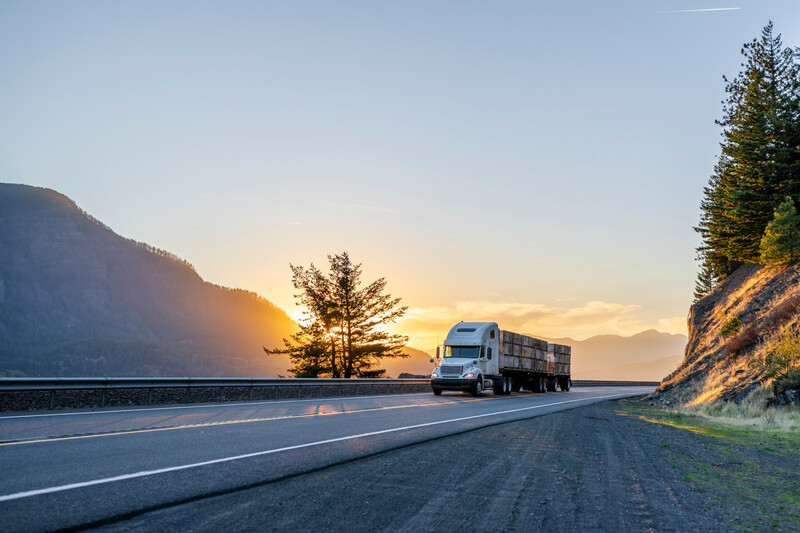 Whether you’re driving through Yosemite National Park or across the Brooklyn Bridge, a career as a truck driver will allow you to see the country. You can earn over $64,000 per year* as a professional truck driver. Additionally, most trucking companies offer signing bonuses. Most employers offer benefits for their drivers. Benefits can include: medical, dental, life insurance, vision, and retirement plans. Some companies also offer paid vacation and holidays. Many trucking companies allow flexible schedules. Drivers can decide what type of hauls they would like to drive and they can also decide between local, regional, or over-the-road runs. If you are considering a career as a truck driver, contact HDS truck driving school. We can help you get the proper CDL training you need to start your new career. For more information, contact us today. 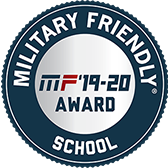 It is important that the school you choose be accredited. 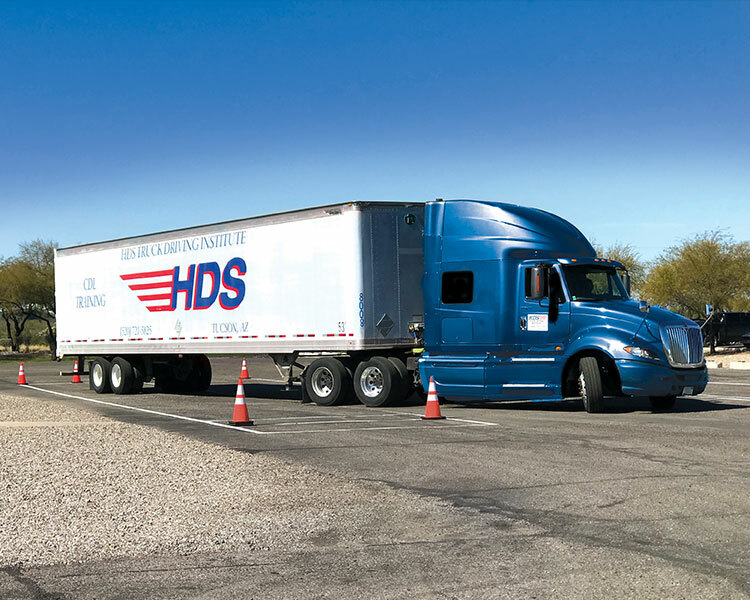 HDS Truck Driving Institute is accredited by the Accrediting Commission of Career Schools and Colleges (ACCSC) and also earned its license through the Arizona Department of Transportation Motor Vehicle Division. Obtaining your commercial driver’s license is an investment in your future. However, not everyone can afford to pay for the cost of truck driving school. Financial Aid may be available for those who qualify. At HDS Truck Driving Institute (HDS), we offer standard and accelerated classes. Please click on the programs below for more details. Our job placement and career planning program is first-class and we will help you achieve your goal of becoming a professional truck driver. We will help start the job application process while you are in truck driving school so you can hit the road shortly after graduation. We offer job placement to all students and graduates. These are a few of the things you should consider when choosing a truck driving school. HDS offers a wide range of flexible programs. You can complete your CDL training is as little as 4 weeks. 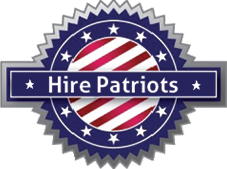 We will provide you with the knowledge and experience you need to be successful in the trucking industry. We offer financial assistance for those who qualify and are here to help you every step of the way. Job placement assistance with pre-hire opportunities-you could be hired before you finish school! *Professional truck drivers earn a mean annual wage of $44,500 (https://www.bls.gov/oes/current/oes533032.htm). The top 10% of truck drivers make more than $64,000 per year* according to the 2017 Bureau of Labor Statistics. Ready for a more exciting career? Ready to go places? Ready to make more money? Call 877.205.2141 to find out how soon you can get started. One of our advisors will walk you through the process of obtaining your CDL and explain how we can help you become a professional truck driver.